With the cross season over and Winter settling in, there isn't a lot to report from the month of January. For me it is really about getting some consistent training logged especially building the run and swim up again after a hiatus during the Fall. My biking fitness was high coming off the cross season so the plan was to maintain on the bike and build the rest so that come the early Spring I am in some kind of shape to race triathlons. 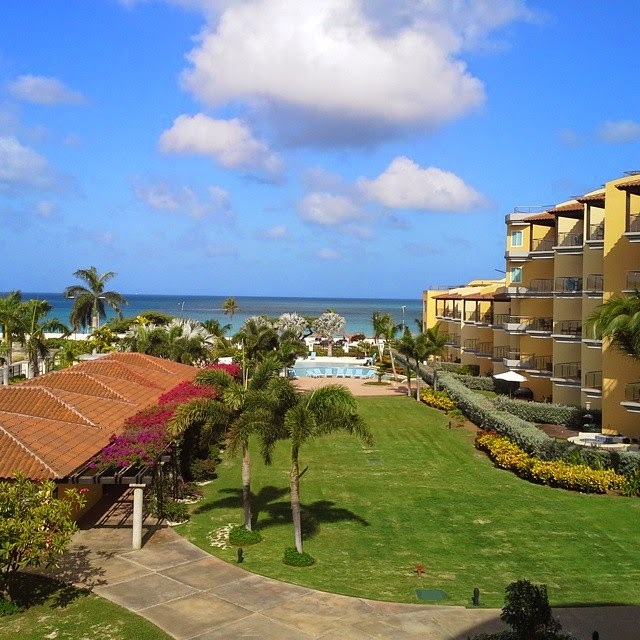 In late January Sarah and I got away for some Sun, Sea and Sand in Aruba for a week...as always it was great to relax and get away from everything, it's a plus that you can run in shorts and t-shirt in 85 degree weather and swim in the outside pool! Building on December I logged a steady 10hrs running and all at a steady pace, no intervals or anything as of yet just plain old base building to get ready for some harder stuff in February and beyond. The swim grew a little...it's easy to grow from nothing, so even the 2.5hrs in January is a start. February needs to be better! Good news on the bike was that my January FTP test came out at 308w (95% of 324w) and my Vo2 tested at 355w (for 5mins). These are both all-time highs which goes to prove that cyclocross and quality hours rather than just volume can work.....now is the time to maintain that and build as the Spring approaches. I have also been looking at the racing calendar for 2015 and trying to figure out some races that would be fun to do. 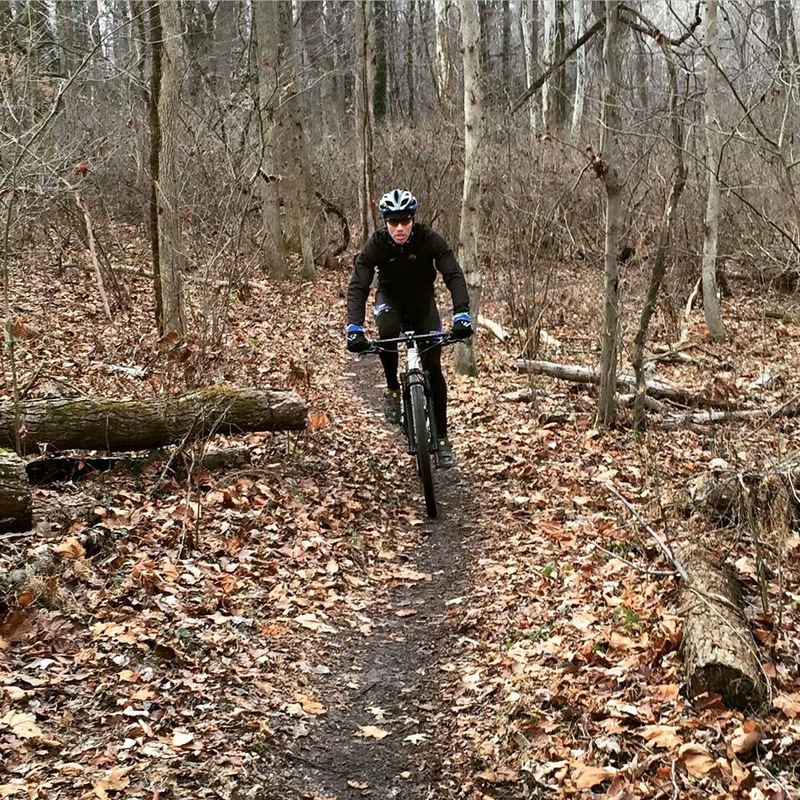 It is all still up in the air right now but I have signed up for two races: Cranky Monkey 6hr MTB race on March 28th, which is local at Rosaryville State Park and then the Xterra East Championship in Richmond in mid-June. There will definitely be a mix of road and off-road triathlon's this season, riding the MTB will be great skills work for cyclocross in the Fall and it's just plain fun to run and ride off-road.